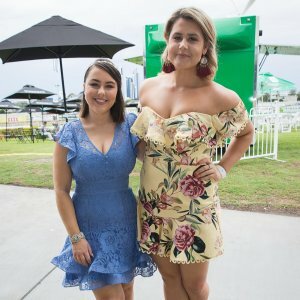 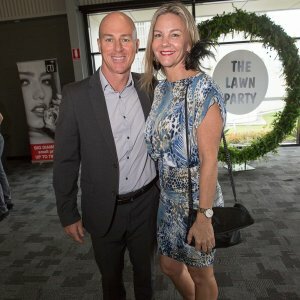 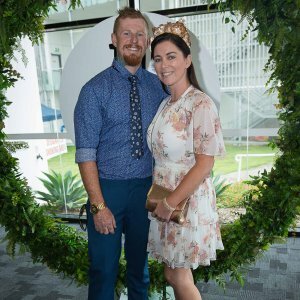 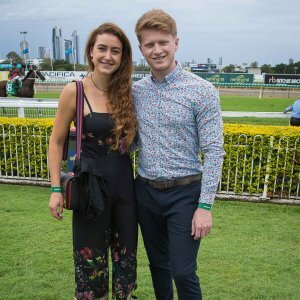 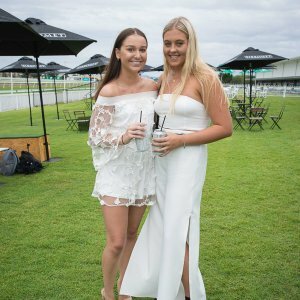 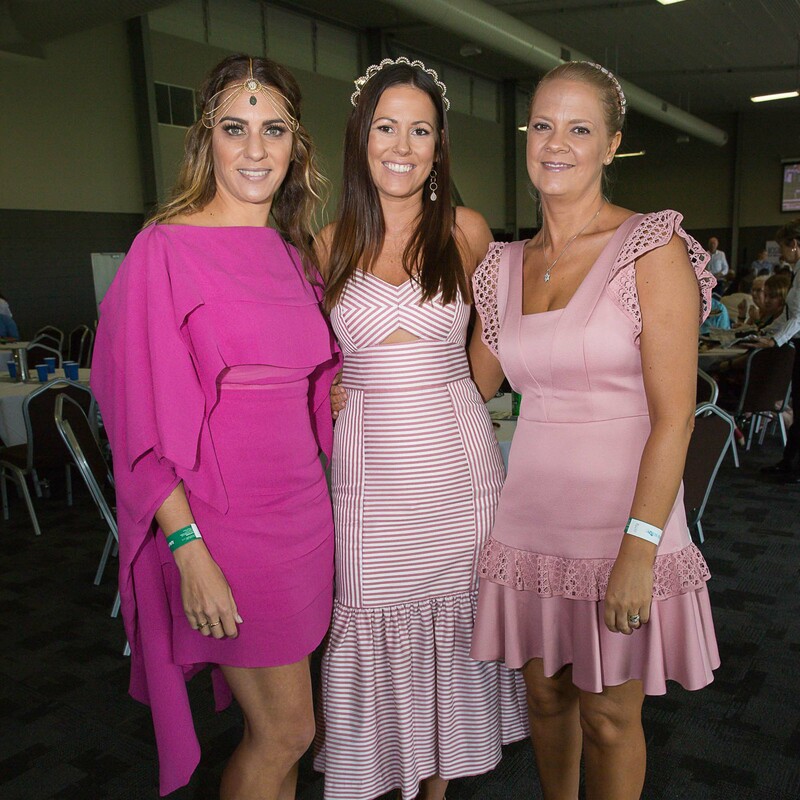 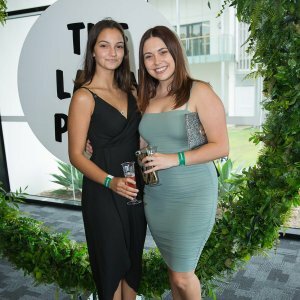 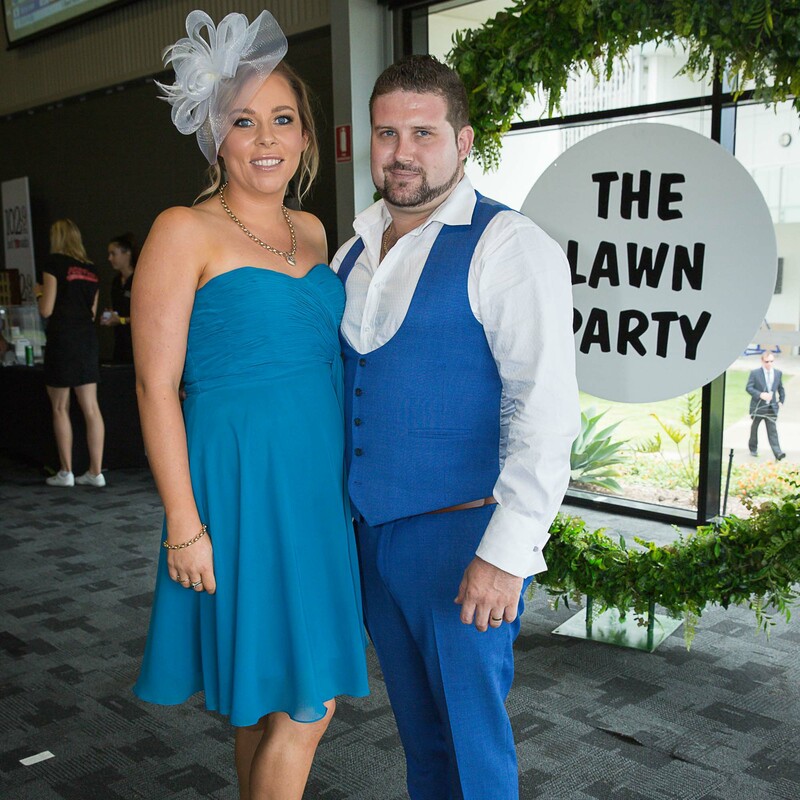 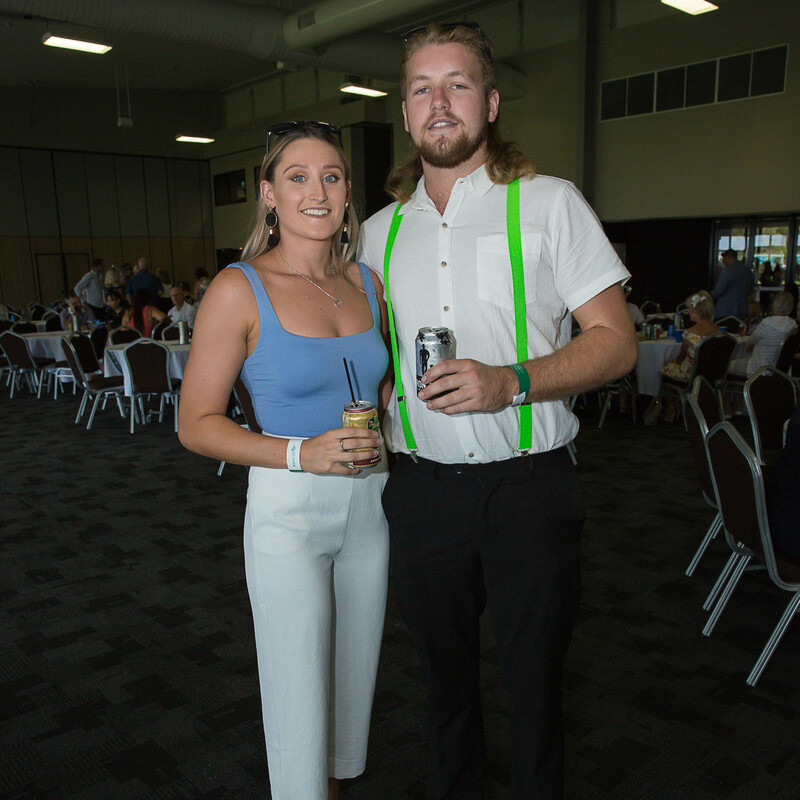 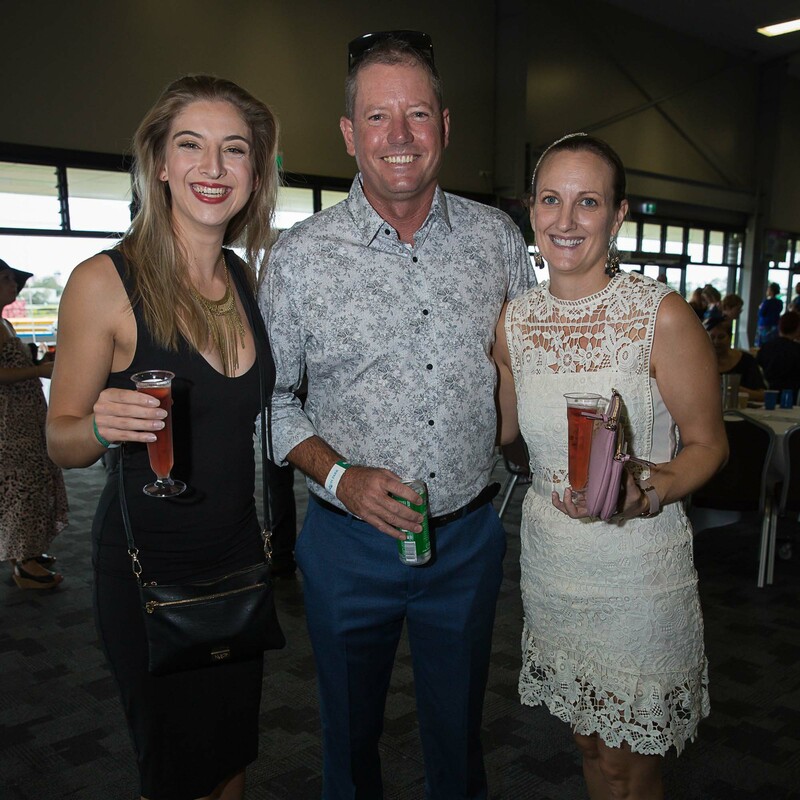 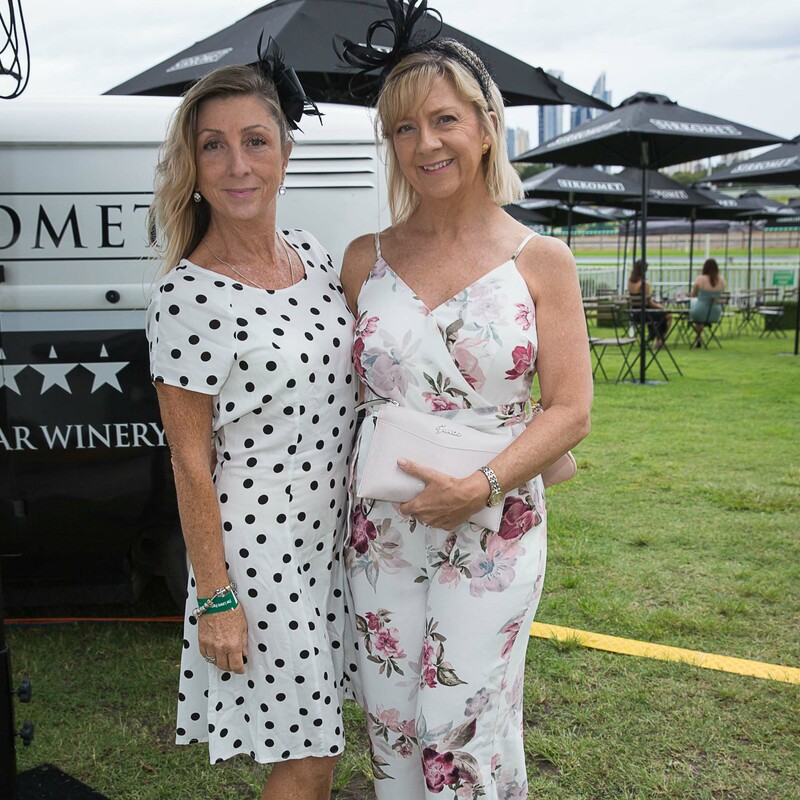 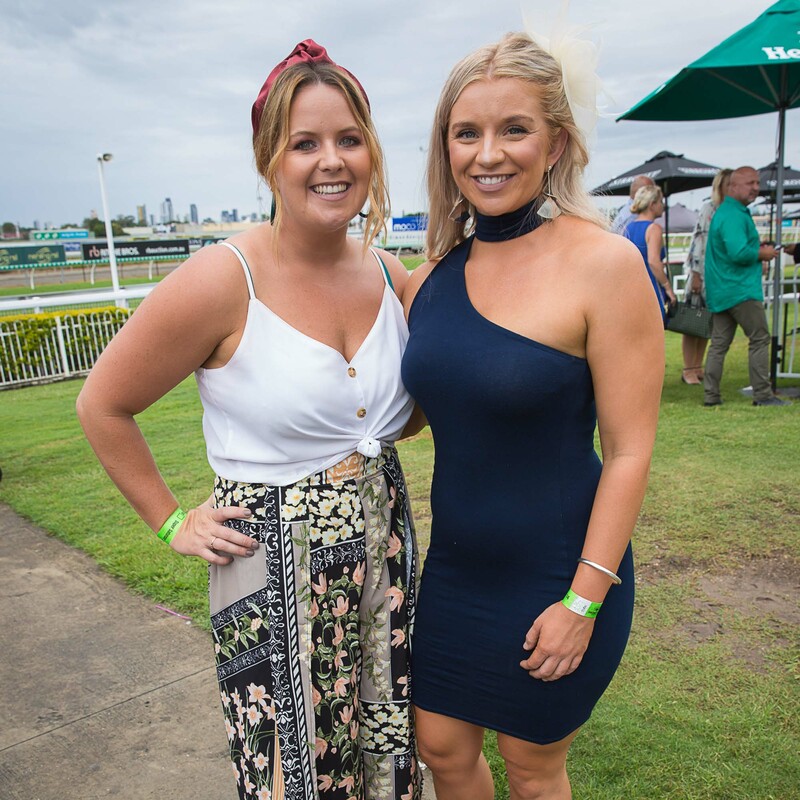 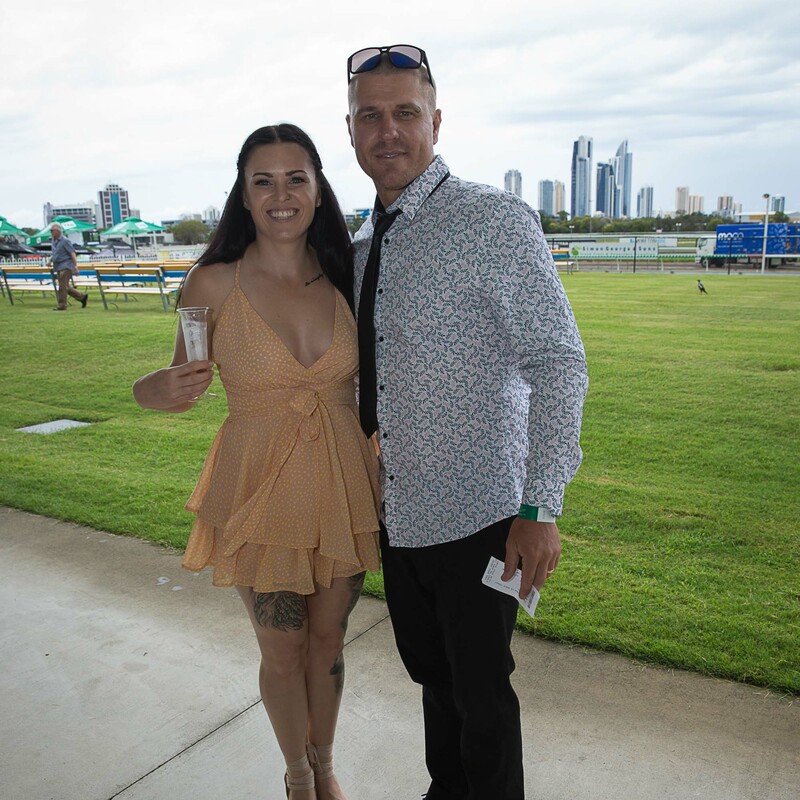 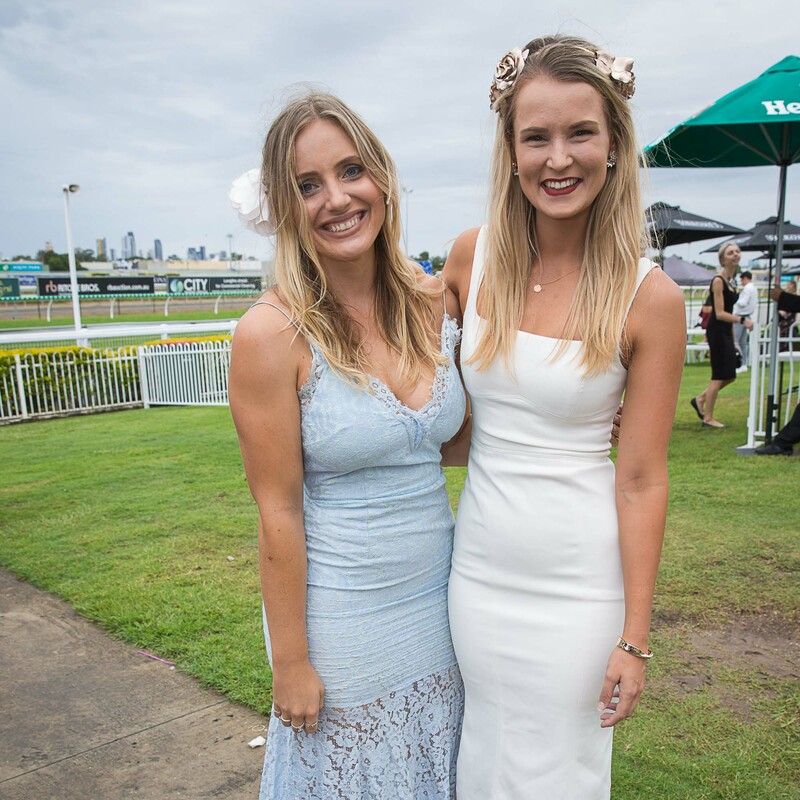 Ominous weather did not keep the race goers away for Aquis Park’s Jewel Race day on Saturday 16 March. The Jewel Lawn Party was the most popular spot to park while sipping on chilled beverages and dining on delectable delights. 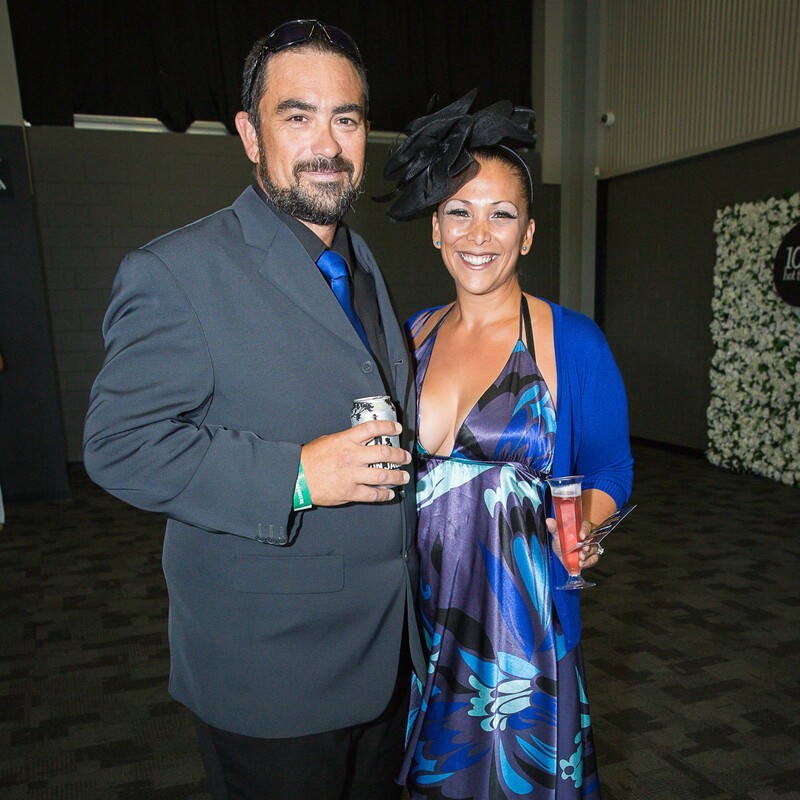 Readers also enjoyed seeing the Socials from Walter’s Restaurant’s first birthday.